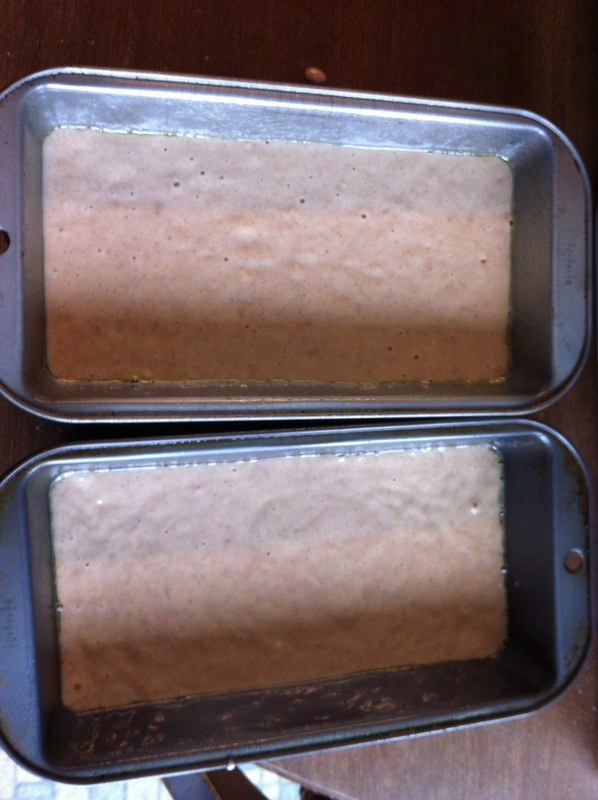 Last week we had some brown bananas and a bunch of yogurt that was close to its expiration date so I decided to make some banana bread. I’ve seen a bunch of recipes for muffins and cakes using greek yogurt in place of oil so I decided to give it a shot. 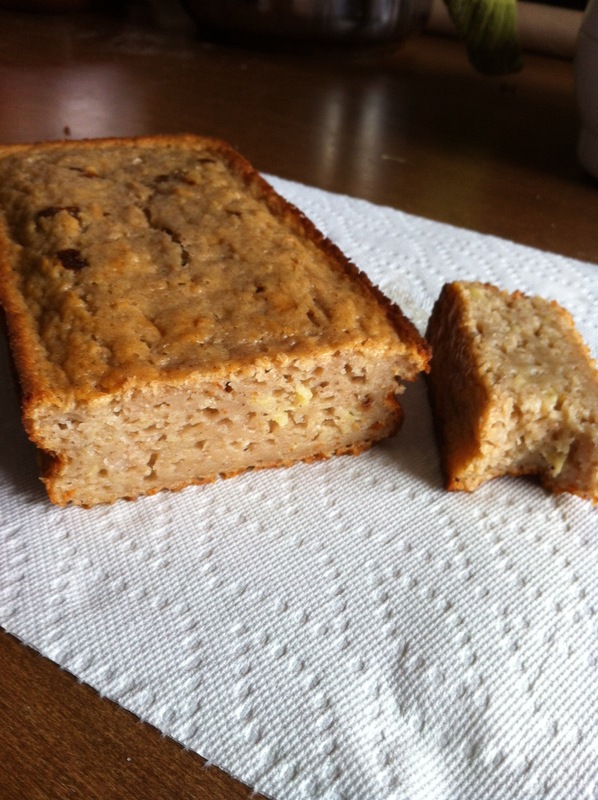 I modified my recipe for zucchini bread and made it into banana bread. 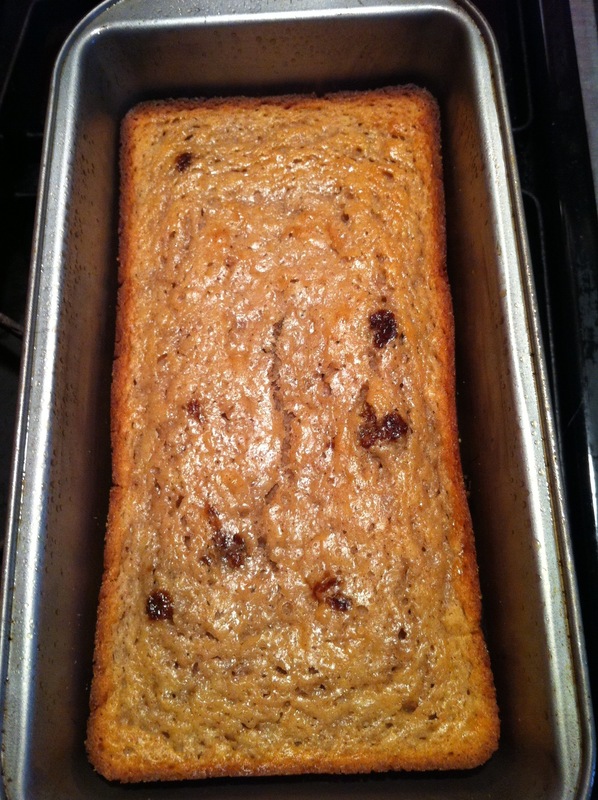 I also used blueberry kefir (a type of yogurt) so I guess technically this is blueberry banana bread. You can stick with plain yogurt or experiment with different flavors, I think the blueberry banana is quite delicious! 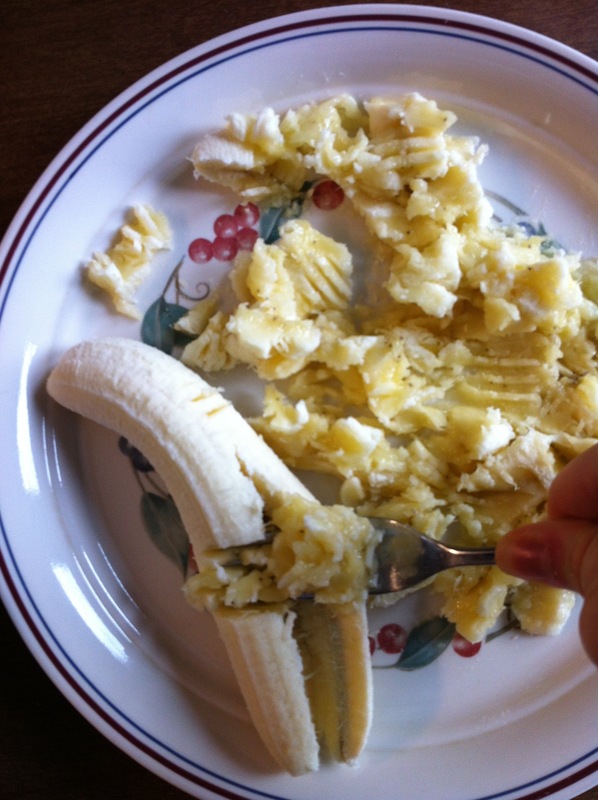 First mash up the banana. 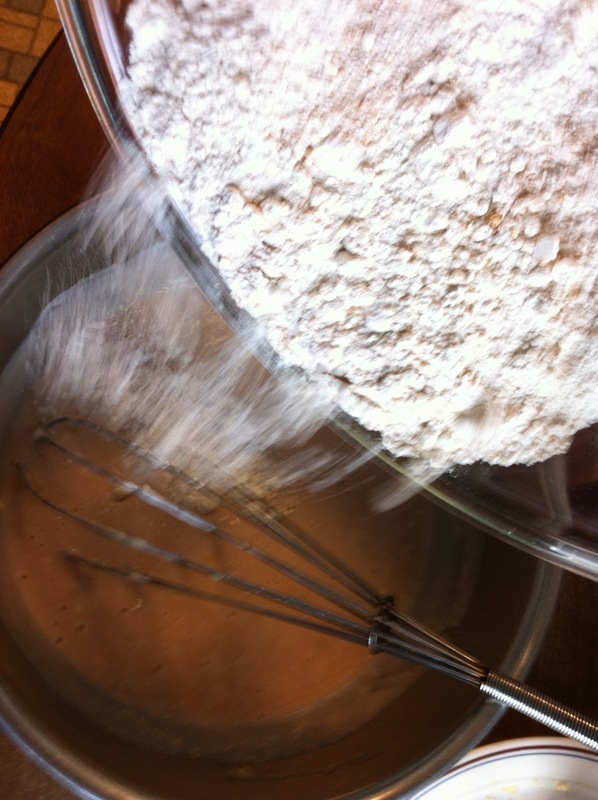 Combine all of the dry ingredients: flour, cinnamon, salt, and baking soda. 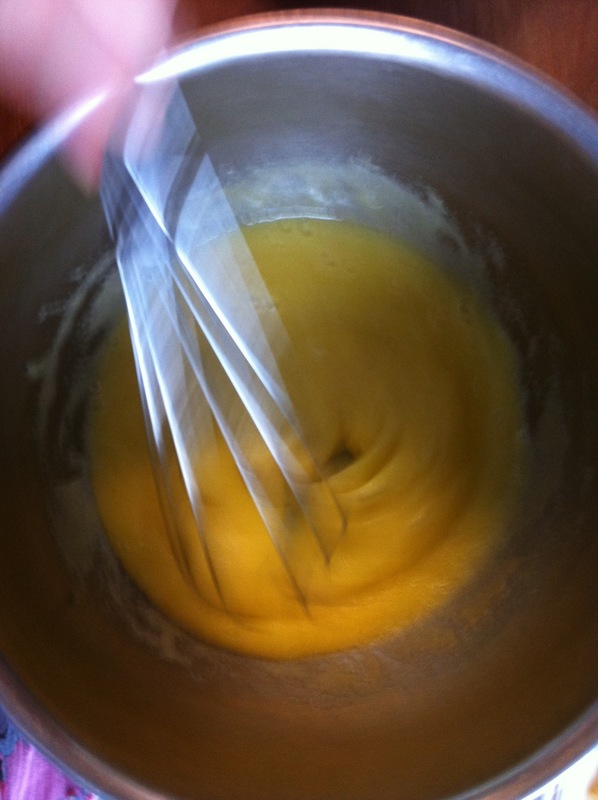 Then mix the eggs, sugar, and vanilla. Stir in the banana and the yogurt/kefir. 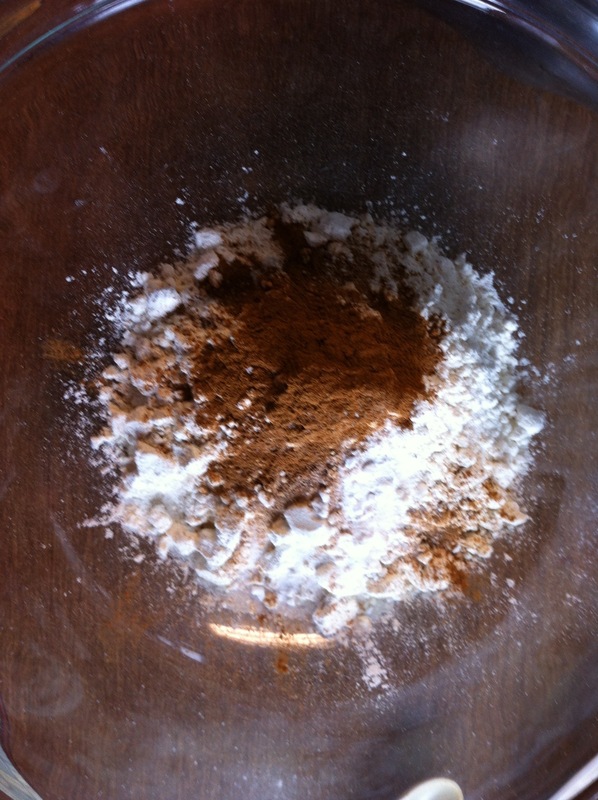 And add the dry ingredients to the wet ingredients. 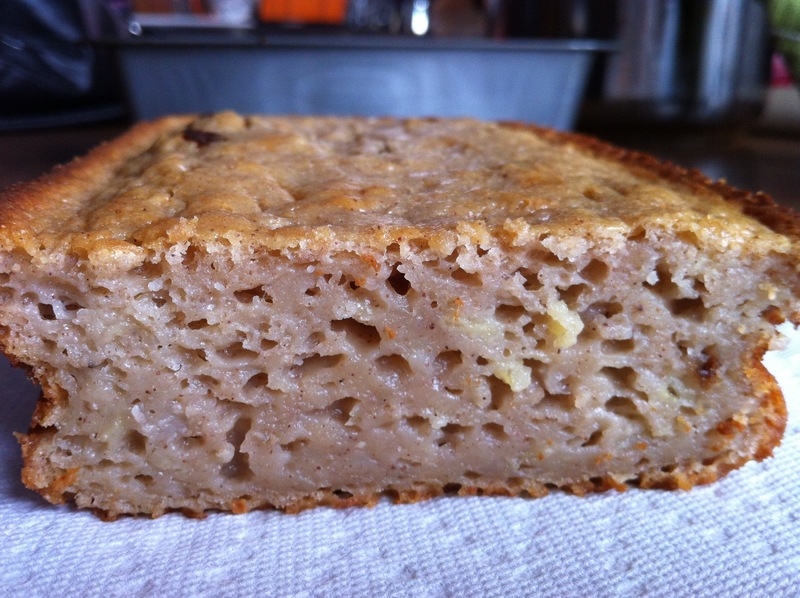 The bread is super moist, spongy, and delicious! Notice there is now only one loaf… the dog decided he wanted some bread too so he pulled one off the table and ate it, I wasn’t very happy with him.